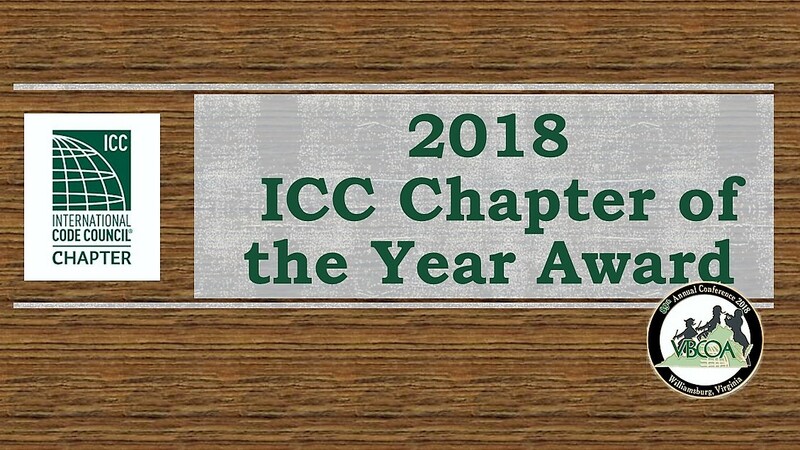 ICC Region VII will be meeting at the Ramada Plaza Hotel, Hagerstown, MD to discuss and establish positions for the ICC CAH in Columbus, Ohio in April. The meetings start on Thursday at 1:00 pm and go until 5:00 pm, unless more time is needed. Thursday evening will be a social gathering at the hotel that everyone is encouraged to attend and to bring an item to share. 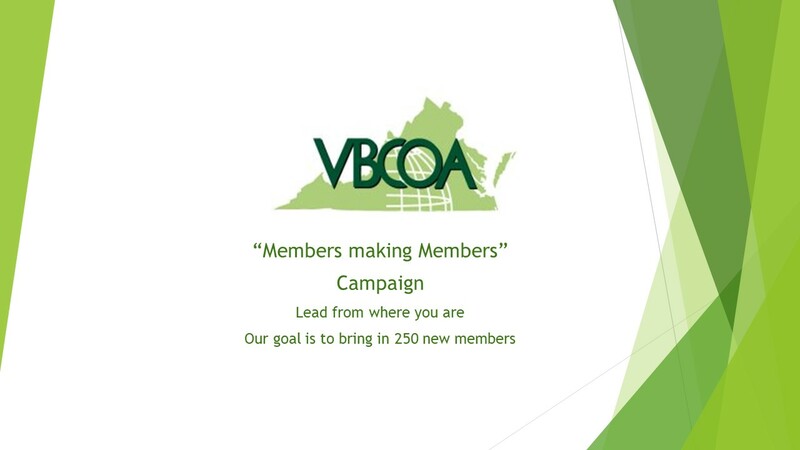 The meeting begins again on Friday morning at 9:00 am and goes until 12:00 pm. 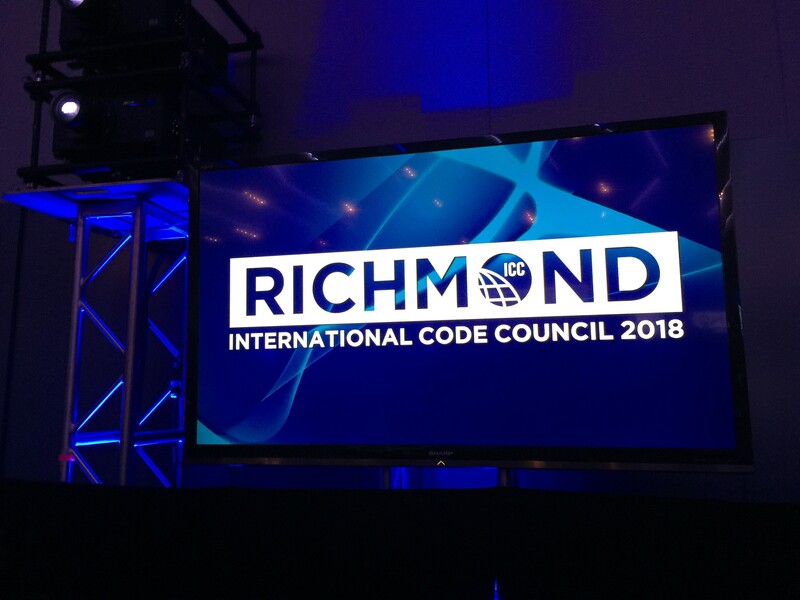 If you have Code positions that you wish to discuss, please have them submitted as soon as possible for the committee to pull together information so that it can properly be discussed. ICC Region VII is made up of Delaware, District of Columbia, Maryland, New Jersey, Pennsylvania, Virginia and West Virginia.